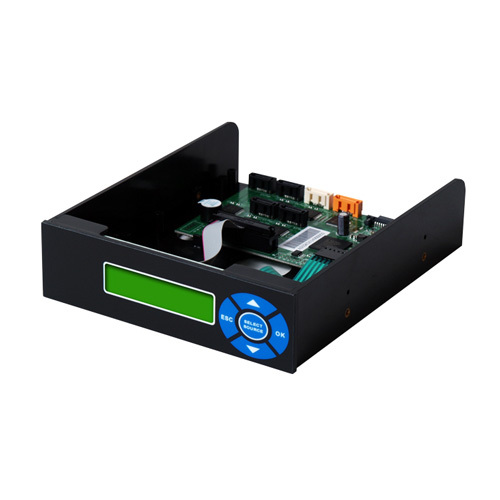 Introducing the newly enhanced Atum SATA DVD / CD duplicator controller, a revolutionary design with the latest SOTA technology. With Atum you can complete multiple duplication tasks with a single duplicator and keep up with today’s digital world, where file size is increasing everyday. Higher resolution photos, sharper and clearer HD video, and countless electronic files can easily be duplicated in minutes. 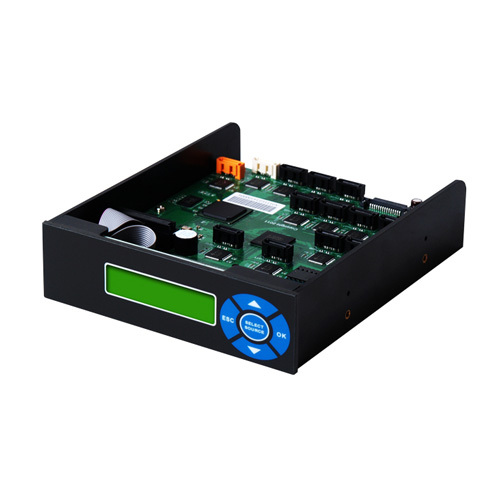 Build a durable and efficient SATA Blu-ray duplicator today using the newly enhanced Atum SATA Blu-ray controller and be a step ahead of all of the rest.